The 2018 Edition of the Forbes 30 Under 30, an encyclopedia of rising stars across the globe and perhaps the largest honor a young founder can receive, was announced this week. We’ve been huge champions of the Forbes Under 30 movement — from recognizing talent through the list to celebrating Under 30 listers at the annual Under 30 Summit in Boston. This year, we’re excited to have 20 members of the General Catalyst family make the list: five founders from our portfolio companies HubHaus, Cadre, and Cover, two rising engineering stars at GC-backed Stripe and Airbnb, and 12 founders from the Rough Draft Ventures portolio. 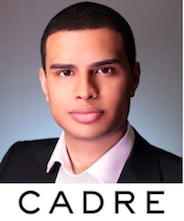 Ryan Williams is the CEO and Co-Founder of Cadre, a platform that connects individual investors to commercial real estate deals, cutting out traditional middlemen and charging lower fees using technology. Prior to founding Cadre, Ryan worked in Real Estate Private Equity at the Blackstone Group where he closed more than $3 billion in transactions including the leveraged buy-out of Apple REIT Six and the acquisition of the Hyatt Waikiki hotel and retail center. Prior to working at the Blackstone Group, Ryan worked at Goldman Sachs & Co. in the Technology, Media & Telecom Investment and started his first company at the age of 12. 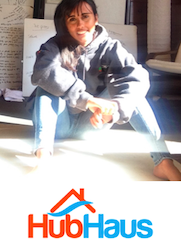 Shruti Merchan is a co-founder of HubHaus, an affordable community living startup providing 300 members housing in 50 homes across the Bay Area and Los Angeles. In 2015, Shruti was a 23-year-old entrepreneur living with six roomates in Cupertino. It was fun and afforded her a home she couldn’t afford otherwise, but had major down falls, too, like high turnover and the stress of finding replacment tenants. That’s why she started HubHaus: to provide affordable, community-centric, affordable housing without the hassle. 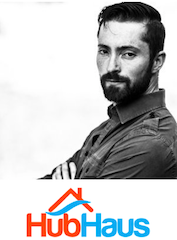 Kerry Jones is a co-founder of HubHaus, an affordable community living startup providing 300 members housing in 50 homes across the Bay Area and Los Angeles. Before HubHaus, Kerry worked as an engineer at SketchDeck and as CTO at Studio 98. 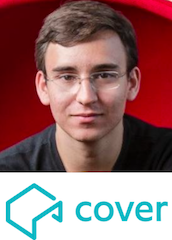 Alexis Rivas is a co-founder at Cover, a technology company that uses software to manufacture, design, and install custom backyard studios. Alexis and his co-founder Jemeul started Cover as students at The Cooper Union, where Alexis earned himself a full-ride merit scholarship. 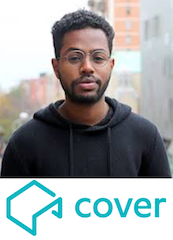 Jemuel Joseph is a co-founder at Cover, a technology company that uses software to manufacture, desgin, and install custom backyard studios. Alexis and his co-founder Alexis started Cover as students at The Cooper Union. 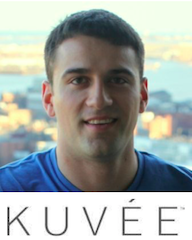 Mike Tomovich, 28, is a cofounder of Kuvée, a smart wine bottle company he started soon after completing his Masters at MIT. Mike went straight to grad school at MIT after earning his undergraduate degree from Carnegie Mellon. Nick Hanel graduated UCLA when he was nineteen and joined Airbnb soon after a stint at BlackRock. 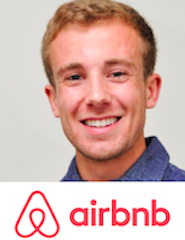 The now-25-year-old product manager and machine learning star is known within the organization for leading the recent launch of Trips, one of Airbnb’s biggest product launches in 2016. Congrats, Nick! 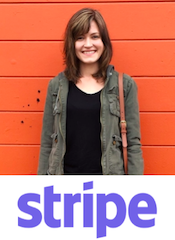 Susan Fowler joined Stripe year as the editor-in-chief of Increment, Stripe’s online magazine which Kara Swisher has dubbed “The New Yorker of Silicon Valley” and is a vocal driver of diversity in tech. Learn more about the 12 Under 30 list founders we’ve backed through Rough Draft Ventures, General Catalyst’s student-focused venture initiative supporting founders at the university level, on their blog here.